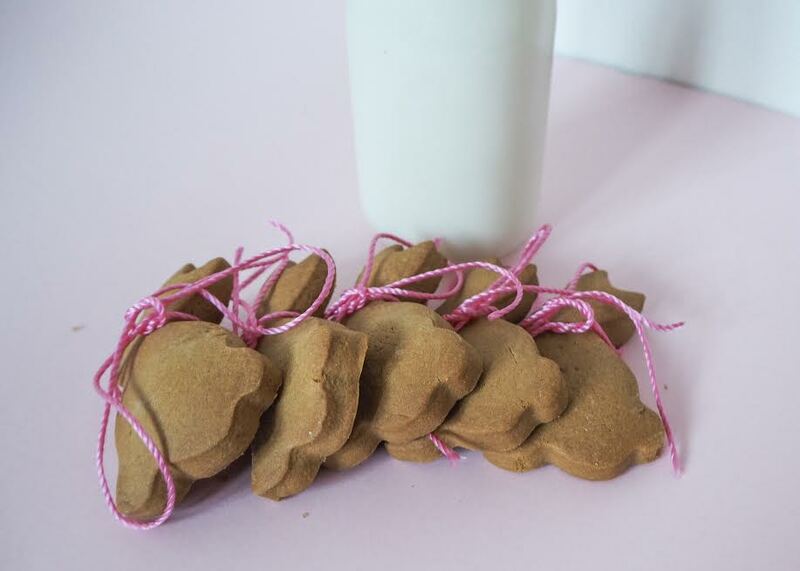 These bunny biscuits are divine, they make for perfect gifts for Easter and simply cute as a button, well for a short period until Leanora gets her little mitts on them and the nephews wolf them down......Bloody wolf pack! They are easy to make, take no time at all and are truly delicious, especially with a coffee in hand or tea if you prefer. If you are looking for an activity this Easter Weekend with the kids, I truly recommend on you guys rolling up your sleeves, whip on your aprons and get you and the kids to work, there is still loads of time to make up a batch or two. Easter Sunday I should be taking it easy, lounging in bed, but we have already made a batch and now we are my granddads with two tins full of our Bunny Butter Biscuits and they are going down like a treat, nothing makes me happier than seeing people, family and friends come together and enjoying a good biccie that melts in the mouth and laughter all around. 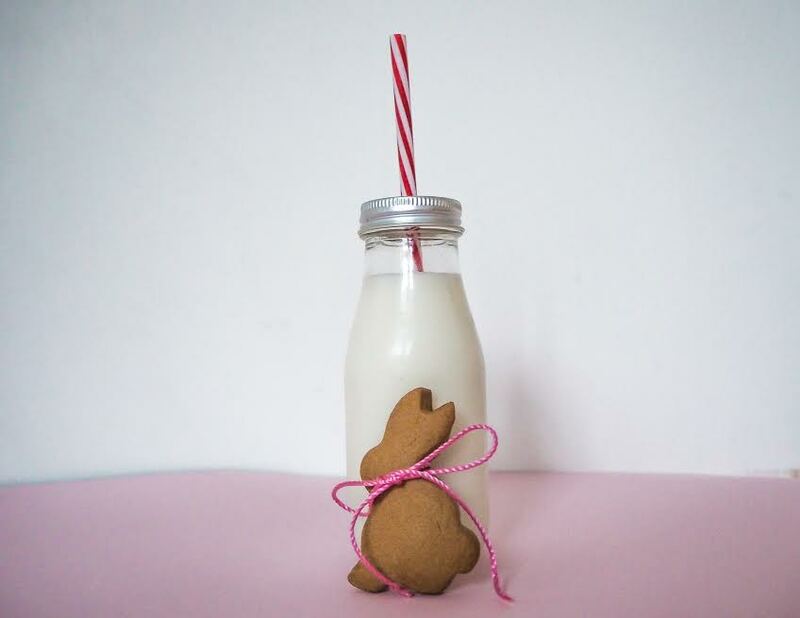 I am going to share with you how to make these beautiful Bunny Biscuits, so hop on over to the kitchen (see what I did there) and, ready steady, it's time to bake. 1. grab a bowl, add your butter and sugar, beat together like mad, then add your flour, salt, baking powder and whisk your egg and whisk it all together until fluffy and then roll into a ball. 2. cover in clingfilm and pop into the fridge for 2 hours, hop on over to the kettle and make yourself a cuppa. 3. take your plain flour and on a clean service, lightly dust. roll out your now firm dough until 1/2 cm thick. 4. preheat your oven to 180°C/350°F/gas 4. 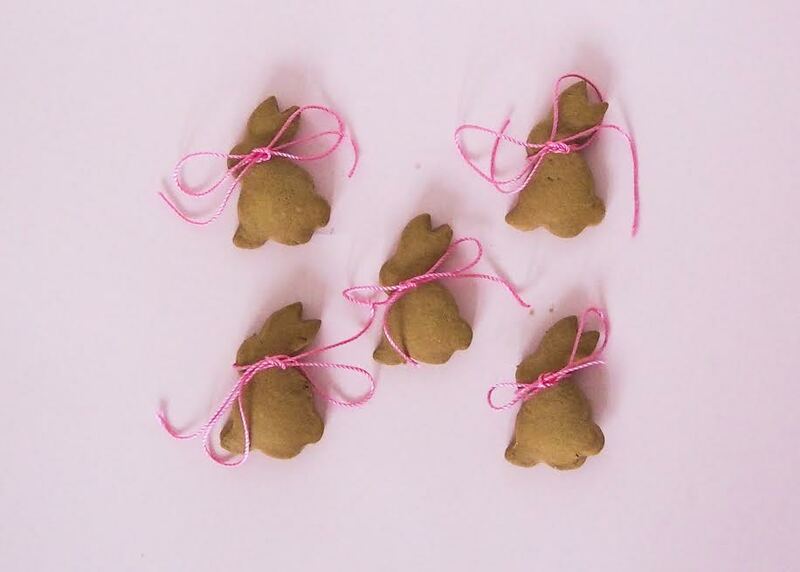 5. grab your bunny cookie cutter and cut out the shapes until you have no dough left, then place on to a parchment paper then pop into the oven on the middle shelf for about 12-16 mins. 6. when nice and golden brown, take out and leave to cool on a wire rack before devouring.